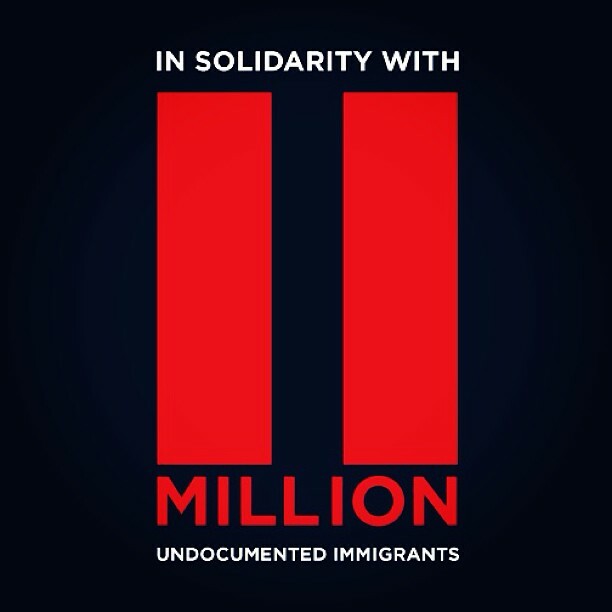 We ALL Are The 11 Million! The subject of immigration is always a tough one and controversial to discuss, but I have always felt that it is my duty as a member of the media to discuss the subject. I, perhaps have an extremely open mentality about it, and fully support a comprehensive immigration reform. Some of you reading this, probably oppose illegal immigration. But, if you take the time to look into the subject in depth, you will realize that this critical issue affects you more than you think. All of us know someone who is undocumented, a friend, a relative, a neighbor, even a co-worker. Have you taken the time to understand their stories? The reason why they came to the country undocumented? Yes, call it cliché, but those undocumented immigrants risked their lives in search of a better future. I can write a lengthy post about immigration, but instead I invite you to talk to an undocumented immigrant, hear the story, listen from the heart, and reason with your ideas – you will be surprised and maybe persuaded to support an immigration reform. By the time you read this, thousands of courageous warriors, community activists, political and religious leaders will march in Washington in support of a comprehensive immigration reform. 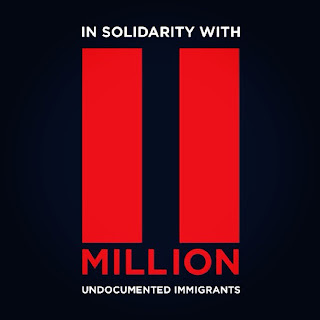 The videos below are a perfect example of the 11 million reasons of why we need an immigration reform. Define American is doing a terrific job at discussing immigration, and La Santa Cecilia created a majestic, yet sad rendition on the immigration issue.